No matter where you’re at with your customer data, our latest solutions will help you make better use of it. Learn more about how we’re helping give marketers the keys to their customer data, reveal more and better insights about key stages in the customer journey and using machine learning to help marketers predict and influence target actions and behaviors. To learn even more, join our webinar Tuesday, December 5, where our experts will give you a tour of our expanded solutions — or download our eBook today. As you’re trying to put customer data to work to drive growth for your brand, are any of these items on your wishlist? If you’re like most digital marketers, at least one of these must sound familiar. 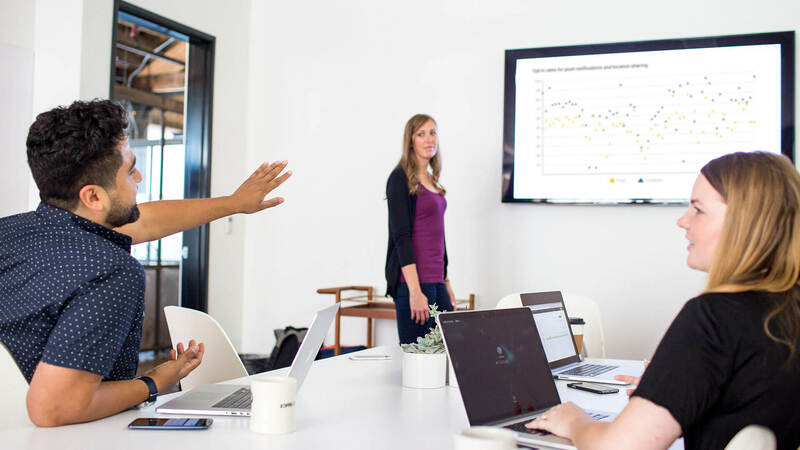 The fact is, in our experience working with hundreds of enterprise clients, marketers often struggle with analytics solutions that are siloed, not customizable, and disconnected to an action system. The focus of our data solutions has always been to give marketers the keys to their behavioral customer data to use in any part of their marketing stack. Because the martech stack is rapidly expanding (over 5,000 different solutions at last count), we built our platform to be open and accessible to easily enrich your data warehouse and other important business systems with a real-time data streaming API. We also realized that every business is unique, and while there are common reports that everyone needs, every business needs to have control over how they want to view their data. So we created powerful drag and drop custom reporting on the data we collect. Moreover, reports shouldn’t just be a bunch of statistics, they should provide insights into the behaviors, preferences and activities of your customers. So we made reports immediately actionable by allowing you to drill into the customers behind the data and create lists that can be used in your app, web and email engagement channels. We also launched a landmark addition to our data solutions: Predictive Churn. Driven by machine learning, this solution gave marketers the ability to see and adjust their strategy, tactics and spend based on which users had a low, medium and high likelihood to churn. All of these solutions — combined with our commitment to helping marketers connect with customers on any channel using any martech in their stack — led Forrester, in their recent Forrester Wave (TM): Mobile Engagement Automation, Q3 2017 to give our analytics capabilities a 5 out of 5 — the highest among all vendors. But of course we’re not stopping there. We’re continuing to grow our best-in-class customer intelligence solutions in ways that make life easier for marketers, and help brands achieve exponential growth. 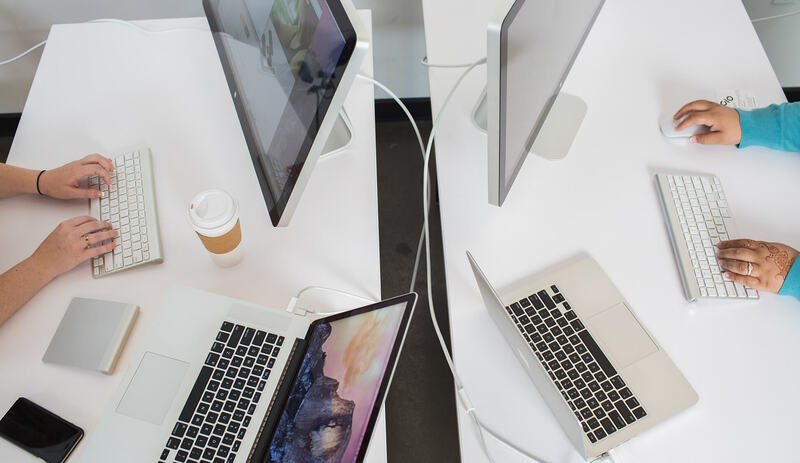 We’ve made it even easier to pull in user-level data — not only from mobile apps, but from other channels in your stack, like websites email, SMS and Apple TV. That means creating a more complete view of customers’ online brand interactions — and more opportunities to create personalized, 1:1 customer interactions on any channel. Remember those wishlist questions at the beginning of this post? 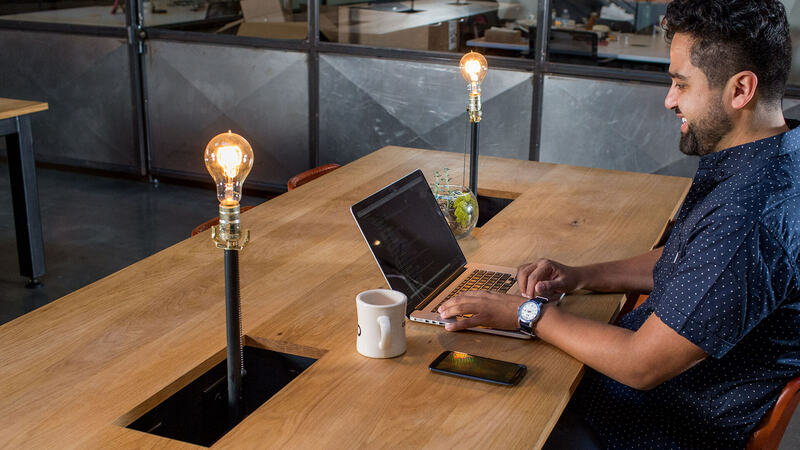 We’ve made it unbelievably easy to answer those questions and more, by allowing marketers to define up to 10 levels of campaign data for for detailed understanding of what’s driving performance. This means you’ll be able to see specific results for data sets you care about most — like campaigns or campaign types, products, offers and much more. 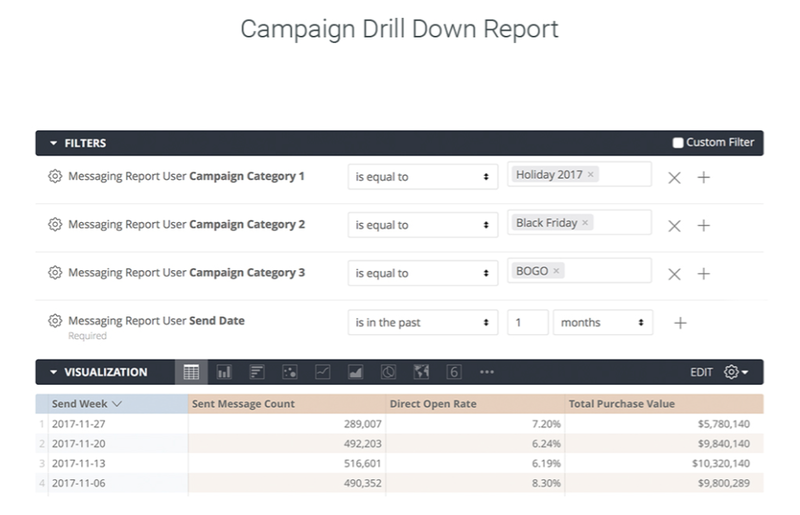 The campaign drill down report gives you a telescopic view into campaign performance for more precise reporting. Most campaign reporting solutions provide one or two dimensions of detail: ours allows you to define up to 10, like campaign type, channel type, content type and more that are most critical to your business. Learn more in our eBook. Getting to this level of specificity allows marketers to zero in on the audiences, campaigns and channels most likely to drive their next phase of growth. 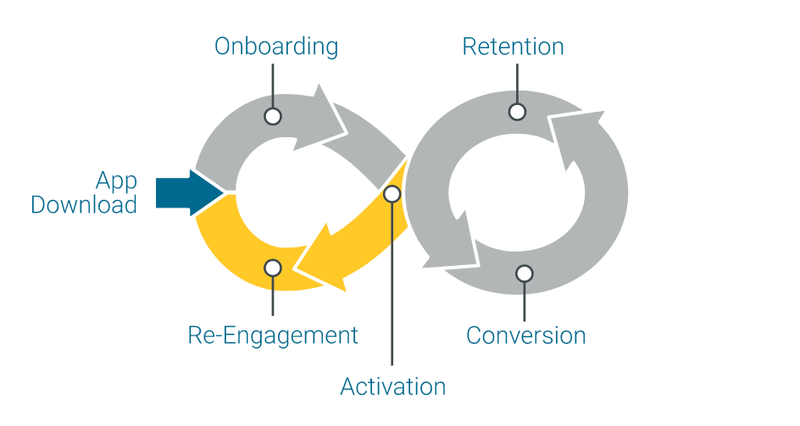 We’ve now made it even easier for marketers to put their customer data to work with data-scientist designed reports that answer questions critical for driving growth in each customer lifecycle stage: acquisition, onboarding, activation, conversion, retention and re-engagement. 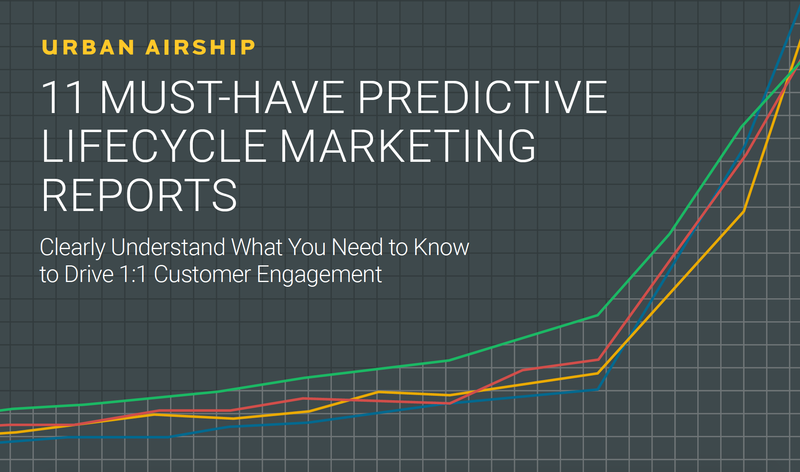 Our latest eBook, 11 Must-Have Predictive Lifecycle Marketing Reports dives into reports for each key lifecycle stage to show how they help digital marketers make smarter decisions more quickly, and better understand and connect with customers at each stage of the customer journey. Download your copy any time. Now marketers can better understand and optimize cross-channel campaign performance and its long-term impact on customer value and growth, as well as have a flexible, data-driven way to power personalized 1:1 customer interactions across more of their business systems and marketing channels.